Oriental and area rugs are valuable investments that can be a beautiful centerpiece and the main focal point of any room in your home. When your rugs start to show signs of everyday wear and tear, they can become an eyesore. Over time, your rugs are bound to experience a large amount of foot traffic and can become worn, stained, dulled and discolored. Even the rugs you hang on your walls can become dingy and worn from all of the gathered dust. A wide variety of rugs are made up of specialty materials that can be hard to clean let alone repair, and this makes Do-it-yourself (DIY) rug cleaning dangerous. You can easily damage specialty material beyond repair if you try to tackle the task without the proper knowledge and experience. Lakeshore Cleaning & Restoration is not only passionate about carpet cleaning, we also have a deep understanding of the science of rug washing. 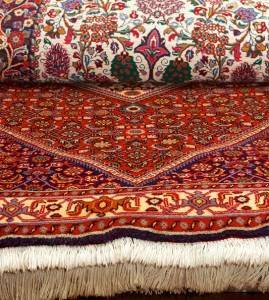 A hand-knotted Oriental rug can cost thousands of dollars, and with proper care can last a lifetime. 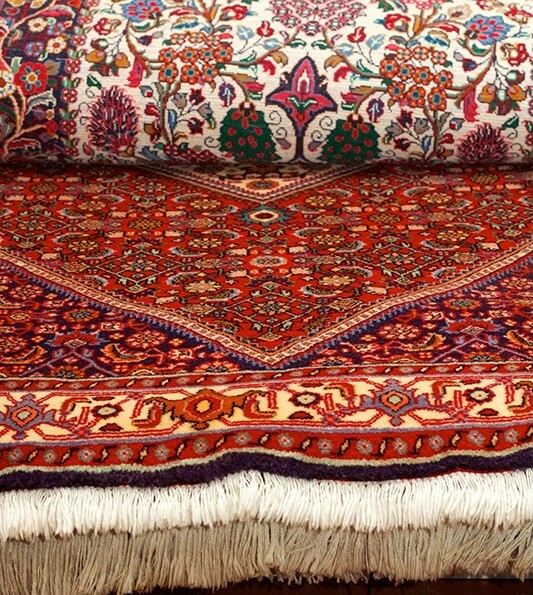 We treat your area and oriental rugs like they were our own. We understand that each rug has its own character and special cleaning needs. Our technicians handle your rugs with quality personalized care. Lakeshore Cleaning & Restoration (formerly Camel Oriental Rug Cleaners) is the only cleaner in the Oakville area with specialized Mor rug washing plant with equipment designed for cleaning and drying Oriental and domestic area rugs. Our cleaning process involves pre-inspecting each individual rug, dusting and dry abrasive soil removal. Then all rugs are washed front and back, hung to dry in our climate controlled drying room, and the fringes are then hand washed / detailed. Many rugs are washed two and three times to ensure that the maximum amount of soiling and staining is removed. We also offer pet and urine deodorizing and moth treatment for insect infested rugs. Our repair services include hand woven repairs, reweaving, machine made fringes, binding and serging.